My daughter is grown now and lives in a state far away, but a Mom never forgets the precious memories! 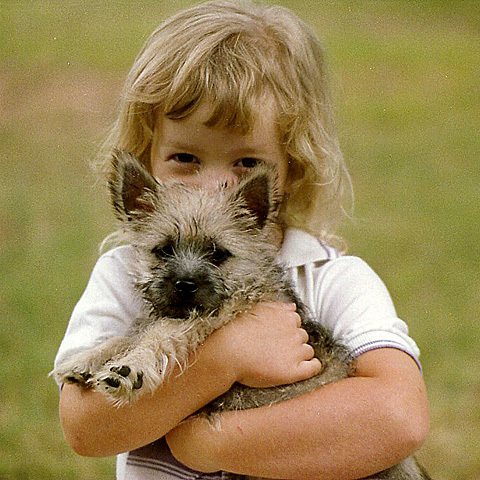 Here she is with my first cairn terrier Tessa. So cute! This entry was posted in Pets and tagged Cairn Terrier, Daughter, Dog, Kids, pet. Bookmark the permalink.